SAN FRANCISCO (AP) — The Securities and Exchange Commission’s complaint accusing Tesla CEO Elon Musk of committing stock market fraud paints a picture of a man who is either a liar or a reckless leader. 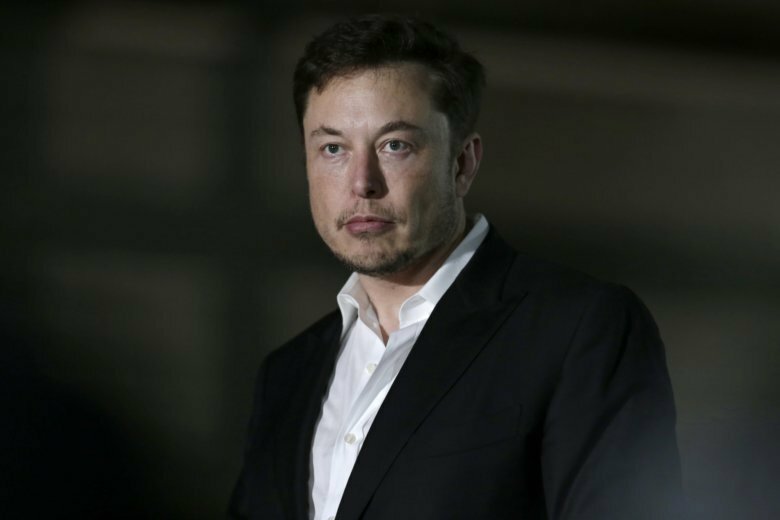 Here are five things to know about the allegations being made by the SEC in a case that could spell the end of Musk’s reign at the electric car maker that he co-founded. The SEC conducted interviews confirming that Musk had been holding talks with a sovereign investment fund — identified by Tesla as Saudi Arabia’s Public Investment Fund — dating back to January. By July 31, the discussions had escalated to the point that Musk floated the idea of pursuing a buyout that would end Tesla’s eight-year stint as a publicly held company. But they were still informal talks that didn’t justify Musk tweeting a week later that funding had been secured for a buyout at $420 per share. “The July 31 meeting lacked discussion of even the most fundamental terms of a proposed going-private transaction,” the SEC alleges. What’s more, Musk floated the buyout price because 420 is slang for marijuana — a now legal drug in Tesla’s home state of California. Musk recently appeared to be smoking marijuana in a video clip that has been widely circulated. Musk’s out-of-the-blue move apparently blindsided Tesla’s chief financial officer, Deepak Ahuja, forcing him to scramble to minimize the havoc that he immediately recognized had been wrought by his CEO. After Tesla published Musk’s blog post elaborating on his initial tweet, the company’s head of investor relations continued to perpetuate the notion that Musk had locked up the financing for a deal that probably would have cost anywhere from $25 billion to $50 billion to pull off. An unnamed Wall Street analyst emailed Tesla’s head of investor relations following the blog post noting that it didn’t address Musk’s assertion in his tweet that funding had already been secured for the buyout. “Can you clarify this?” the analyst asked. The SEC noted that Musk has had a long-held antipathy against “short sellers” — investors who had been placing bets that Tesla’s stock would fall as it missed production goals for its cars and burned through billions in cash. With Tesla’s stock now plunging, it turns out Musk may have helped short sellers make a lot of money while putting his job as CEO in serious jeopardy.